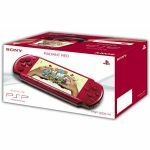 PS Vita is compatible with over 250 digital PSP® titles. 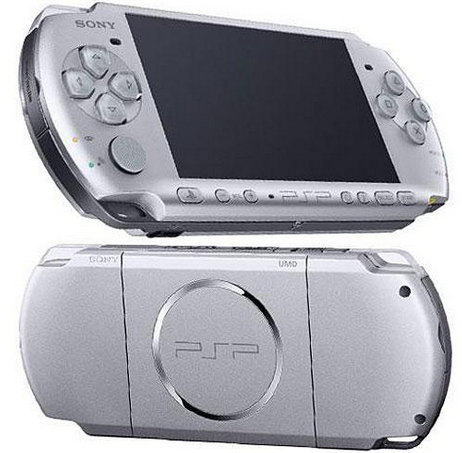 Now you can enjoy the sleek, totally-digital PSP®go system for $199.99 MSRP and the unsurpassed PSP®-3000 system for $129.99 MSRP. Same great features, now at incredible values.After you get the systems, play exclusive, full-featured PSP® games for less: get new releases at the new lower price of $29.99 MSRP, buy best-selling Greatest Hits for just $19.99 MSRP and play new PSP® Favorites for only $9.99 MSRP. 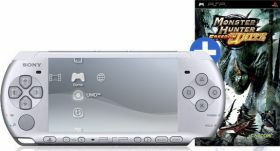 You can also watch movies and TV series, load up your music and photos, stay connected with friends, play online and update your system with new downloads from PlayStation®Store using the PSP® system's built-in Wi-Fi. 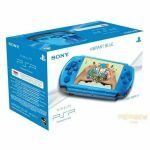 We built the PSP® systems to be slim, light and portable, with huge, ultra-crisp LCD screens so you can play hundreds of games and movies, browse the Internet and more. All the stunning graphics and entertainment you’d get with a console, but you can play it wherever, whenever. 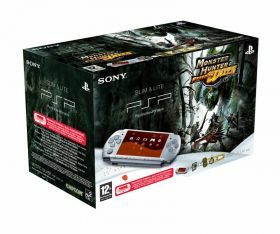 The PSP® system can play hundreds of amazing games, from Buzz Master Quiz to SOCOM: Fire Team Bravo, starting at the awesome price of $9.99. 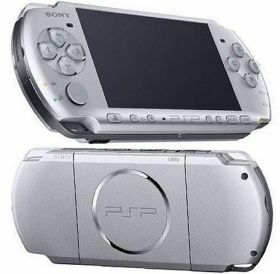 Each title is created to maximize the potential of a portable player. Console-quality graphics and a powerful LCD screen make every game shine, and new games are never in short supply. 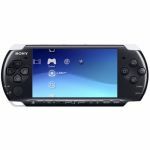 Download them directly to your PSP®go system from PlayStation®Store or load up on Universal Media Disks (UMD®) to play on your PSP®-3000 system. 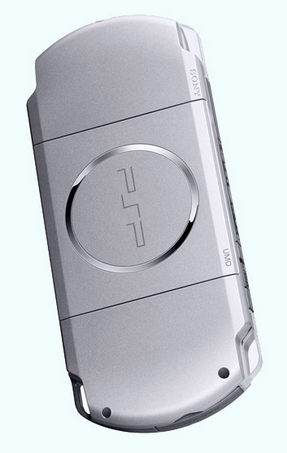 Compete against players on nearby PSP® systems with no wires or Internet connection. You can play together outside, at an airport, in an office, pretty much anywhere. Visit the Knowledge Center to get started with Ad Hoc on the PSP® system. Play online with people across the globe, all from the comfort of a Wi-Fi hotspot (which requires a Wireless Internet connection). 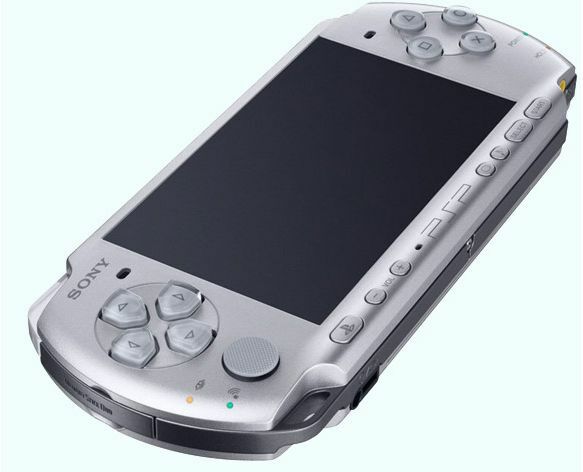 Visit the Knowledge Center to learn how to connect online with the PSP® system.